So this little beauty of a recipe I stumbled across the other night when looking some new healthy recipes. This recipe was originally taken from Deliciously Ella. 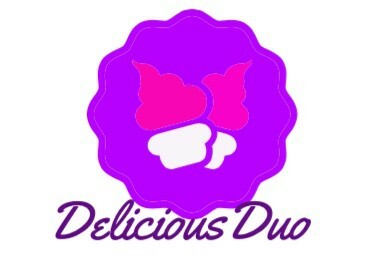 (http://deliciouslyella.com/) I highly recommend her website! Everything in her blog is focused on whole, plant-based foods which help nourish our bodies. There are some amazing recipes on there that I will be making over the next couple of months and sharing with you! Deliciously Ella makes Raw Coconut & Cocoa bites, however I have adapted this recipe and I made it into a raw spread instead. The over all flavour of the spread is delicious and I’m so excited to put this on top of my porridge on high carb days! 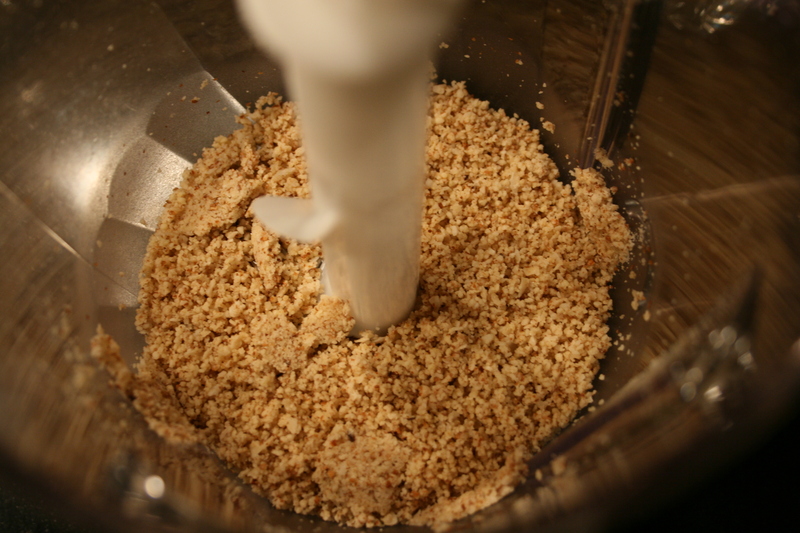 Start by putting the almonds and coconut in a food processor and blend for a minute or two, until a flour starts to form. 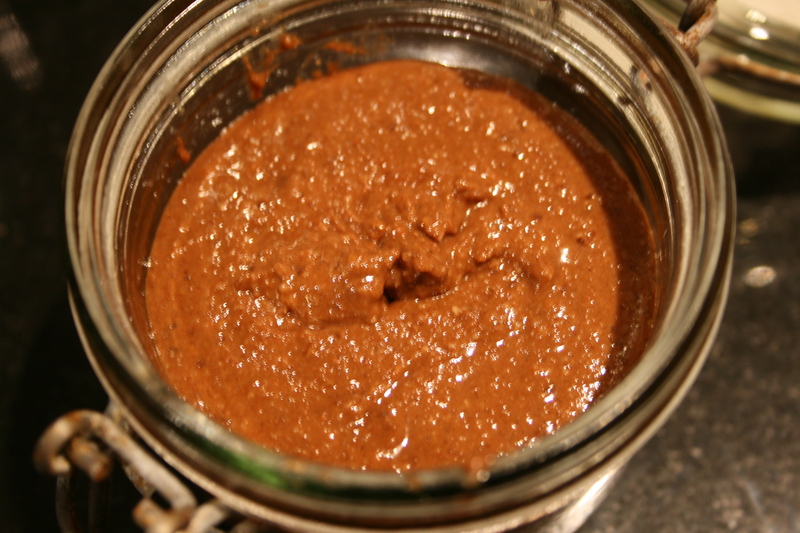 Then add the peanut butter, coconut oil and cacao blending for a few seconds before slowly adding in the dates. Continue to blend until everything has been combined together to form a sticky mixture. 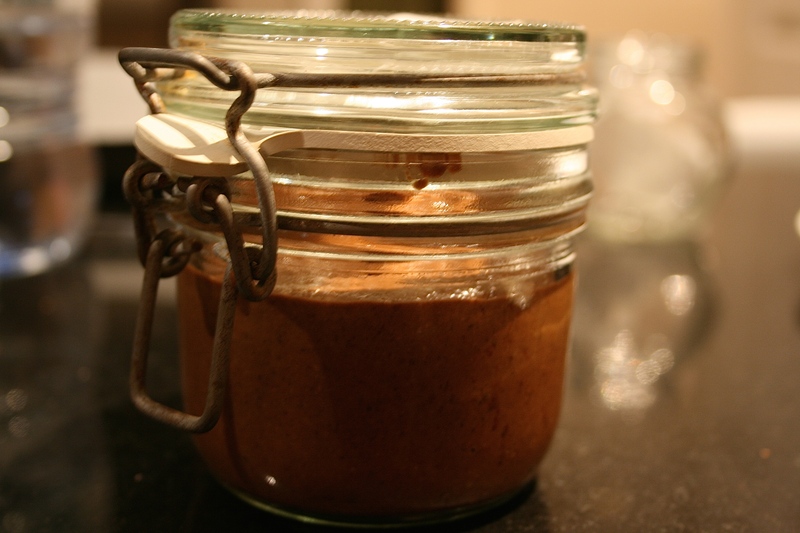 Get a glass jar and pour the spread into the air tight jar and store in the fridge overnight. Take it out when needed and enjoy! It is such a simple recipe that takes no longer than 10 minutes to whizz up! But be careful, this can only be consumed on high carb days due to the sugar content in dates. Despite it being high in natural sugar, it is high in protein from the peanut butter & almonds, and contains lots of healthy fats. You can spread it on an apple, toasted rye bread, porridge or just grab a spoon & eat it out of the jar! This entry was posted in Diet, Fitness, Recipes and tagged almonds, chocolate peanut butter, clean eating, coconut, coconut oil, diet, dieting, fitness, healthy eating, healthy fats, homemade, nut butters, nuts n more, protein, pudding, raw cocoa, treat. Bookmark the permalink.